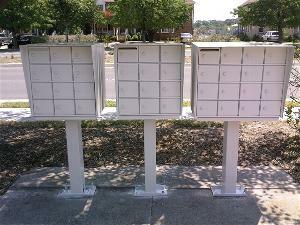 If you are a property owner or manager, save money by refreshing your cluster mailboxes — you don’t have to replace them! When you see the “Cluster Mailboxes For Sale” sign you can just ignore it. 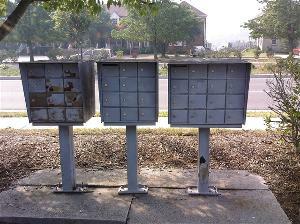 ElectroKote can come to you and restore your cluster mailboxes on site. No mess because the Electrostatic process has minimal overspray.